One of the most beautiful place I’ve ever stayed. Anywhere. 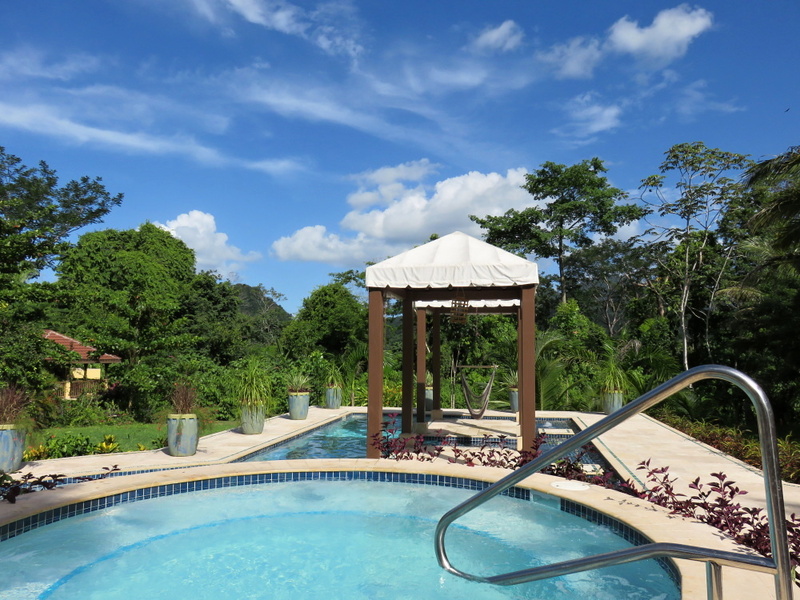 Small, intimate and all-inclusive on a HUGE gorgeous property. Read more gushing in my post below!